I saw this lovely little Valentine here as the Freebie of the Day and thought how this would make such a great Valentine for friends. It’s unexpected, creative and fun. If you’re feeling extra crafty you could create your own template or make one that any kid can share with classmates. 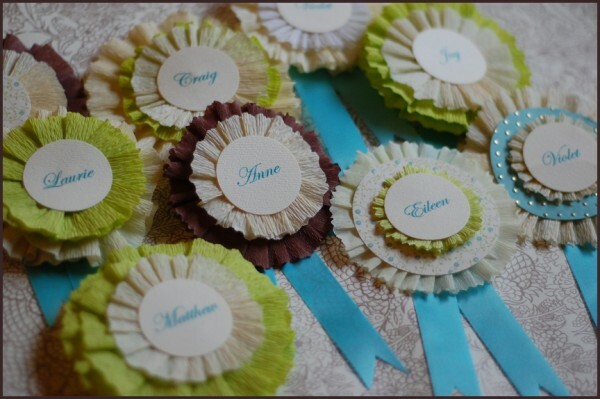 To go beyond Valentines day, this would be a lovely little item for a shower or birthday party too. To create some valentines of your own visit here. Have you ever seen craft projects you thought were wonderful and thought “I can do that” then when you start reading the instructions realize you lack some critical skills to complete the project. That’s me. 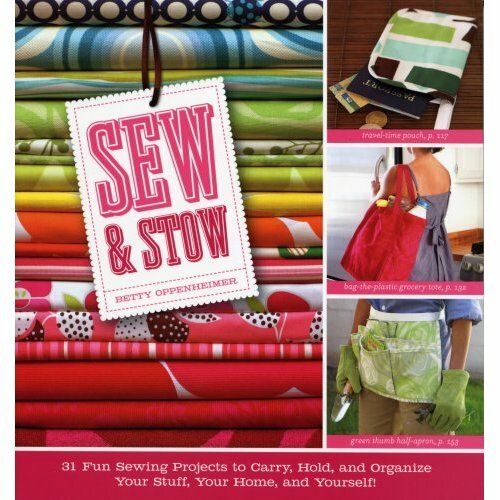 Yet, I still I can’t help but gravitate to books like Sew & Stow: 31 Fun Sewing Projects to Carry, Hold, and Organize Your Stuff, Your Home, and Yourself! When it comes to sewing, I can do alright but my mom and sister are sooo much better than me. I would love to accomplish a few projects from this book. I think I may have to work on my sewing skills first.